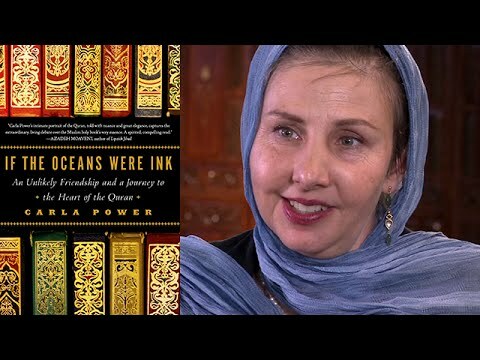 Carla Power's Pulitzer and National Book Award finalist If the Oceans Were Ink is her account of her year spent studying the Quran with Islamic scholar Sheikh Mohammad Akram Nadwi. Her upcoming book is a groundbreaking history of the growing field of deradicalization, told through the stories of four remarkable mothers. Power speaks on the Quran, Islamic societies, and deradicalization efforts across the world. 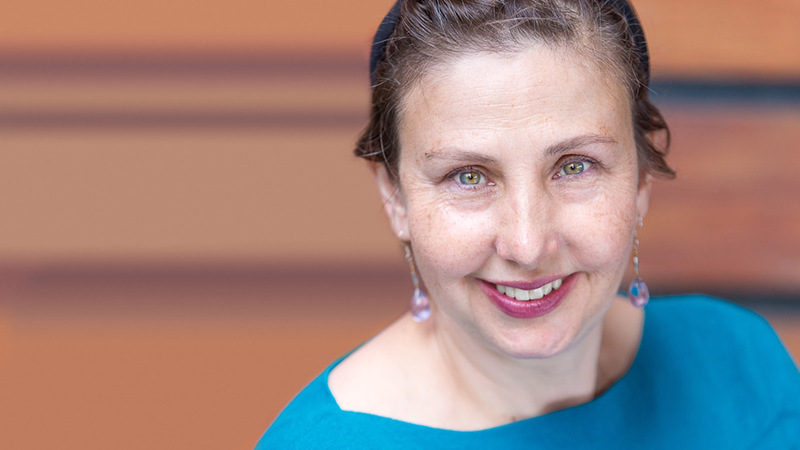 As a journalist, Carla Power frequently covered stories about Muslims and Islamic culture but had never read the religion’s most fundamental text, the Quran. She decided to embark on a close-reading along with her longtime friend, Sheikh Mohammad Akram Nadwi. If the Oceans Were Ink is the chronicle of their unlikely friendship, their surprising findings, and the intersections between the Sheikh’s traditional Muslim worldview, and her own secular feminist outlook. The eye-opening book was a finalist for both a Pulitzer and a National Book Award. Her forthcoming book is a cutting-edge account of deradicalization. Bound by their joined quest to end extremism, four mothers whose children joined ISIS and other violent jihadi groups confide in Power. She also explores how everyday citizens are working against extremism, from an American judge who pilots a risky new method of handling terror suspects, to a Canadian imam running a jihadi detox program, to a former neo-Nazi who harnesses his own experience leaving a hateful movement to help jihadis leave theirs. An American who grew up in both the Midwest and the Middle East, Power speaks on the relationship between Muslim and non-Muslim societies with nuance and compassion. 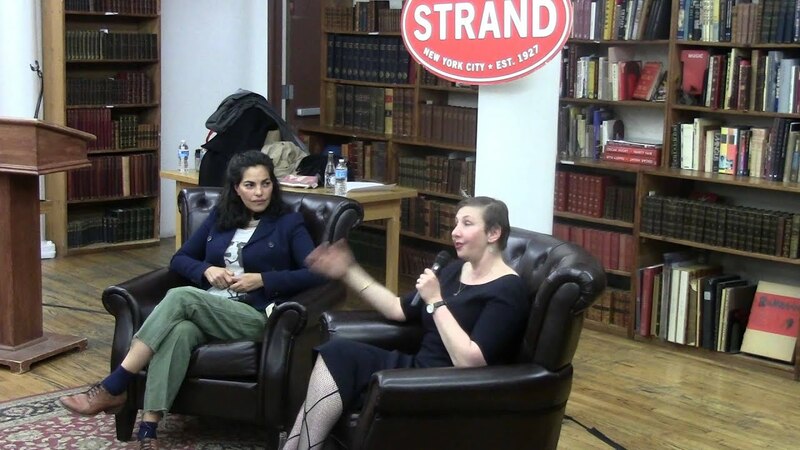 Whether speaking on the history of feminism in Islam or 21st century deradicalization tactics, she employs a fresh perspective to destroy long-held myths, open minds, and reveal startling connections between worlds that often seem hopelessly divided. Power was a foreign correspondent for Newsweek and a contributor for Time Magazine, writing on the culture and politics of Islamic societies. Her work has also appeared in The New York Times, Vogue and Foreign Policy, and has earned her an Overseas Press Club award, a Women in Media Award, and the National Women’s Political Caucus’s EMMA award. She holds a graduate degree in Middle Eastern Studies from Oxford and degrees from Yale and Columbia. She travels to the United States frequently from England. In this discussion, Carla Power gives an account of the year she spent studying the Quran with her friend and colleague, Sheikh Akram Nadwi. A secular American, her unlikely friendship with an influential Indian Islamic scholar revealed a shared frustration with the battles being fought in their names. Their close look at the Quran provided her with a new perspective on the Middle East and the Islamic faith, a topic she had been studying and covering for years. In this discussion, Power unravels myths and stereotypes to expose audiences to a brand new understanding of this controversial text. Radical extremist groups are one of the greatest fears of this century, but little is discussed about how to stop young men and women from defecting to extremism. In this lecture based on her upcoming book, Power shares the stories of four mothers who, after losing their children to extremism, are working to end it. With powerful anecdotes about deradicalization efforts across the globe, this timely talk gives practical and implementable strategies to combat extremist movements everywhere. When the Western world thinks of women in the Muslim faith, the stereotype is one of violence, oppression and restriction. When Power’s friend, Sheikh Akram Nadwi, set out to write a pamphlet on female Islamic scholars to challenge this, he thought he would find a few dozen examples of women in the past 1,400 years. To his surprise, he found over 9,000 female scholars documented throughout the religion's history. Power’s presentation builds on his research to provide a history of women and Islam, and gives an overview of the current feminist movement within the religion. Carla Power’s intimate portrait of the Quran, told with nuance and great elegance, captures the extraordinary, living debate over the Muslim holy book’s very essence. A spirited, compelling read. For all those who wonder what Islam says about war and peace, men and women, Jews and gentiles, this is the book to read. It is a conversation among well-meaning friends―intelligent, compassionate, and revealing―the kind that needs to be taking place around the world. Journalist Power writes about her year studying the Quran with a Muslim scholar she befriended while working at a think tank in London. For some, this will be a strong introduction to Islam. To others, it's fodder for discussion on the Sheikh's views, how Westerners (such as Power) interpret those views and the interplay of culture and religion.